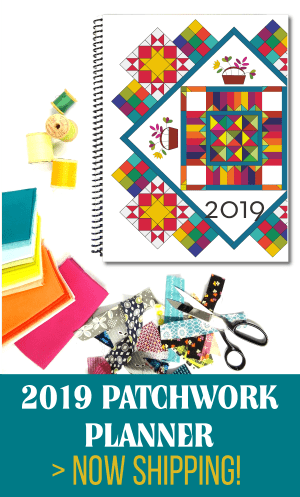 When it comes to quilting and sewing, there are a lot of things to pay attention to. I mean, the terms start us off right there with fat quarter? huh? Then what about when you are looking at block size. Is that the finished? unfinished? and the confusion goes on! Getting to the finished project is the ideal scenario, but sometimes it is a lot of work! Coming up with some kind of standardization would be great, but with fabric that is a little stretchy or has a ‘bias’ and machines that have their own helpful sewing feet, it’s kind of difficult. How about today we go over a few things to sort things out for you. 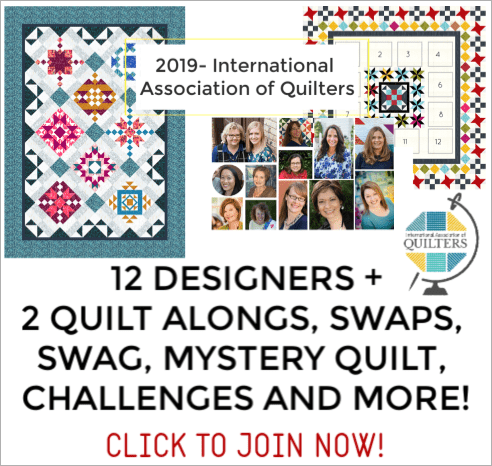 When we talk about the size of a block, for example, 12″, it is the size of the finished block in the quilt. A 12″ block unfinished is 12-1/2″. We try to tell you the unfinished size, but some times we forget. Remember that we do different sizes of blocks, so the unfinished size is 1/2″ larger than the finished block. 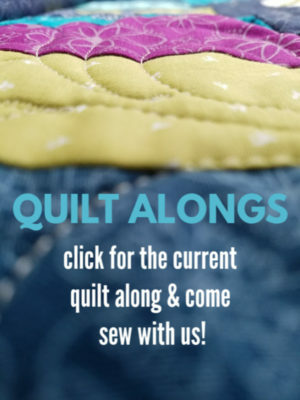 The seam sewn in quilting is a 1/4″ seam, but it is a scant 1/4″, a few threads from the 1/4″ mark. When you press the seam over it takes up a thread or two, so you need to sew the seams a scant 1/4″. 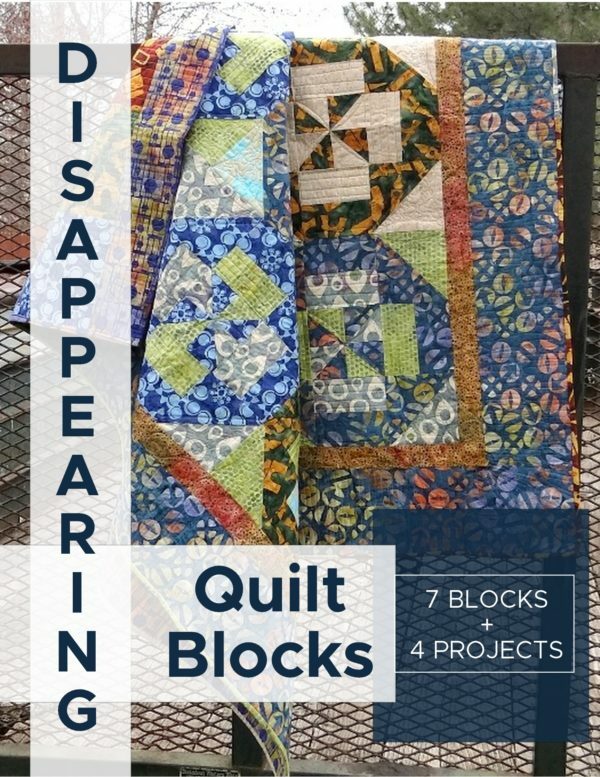 We ask everyone to use 100% cotton fabric when making blocks for quilts. 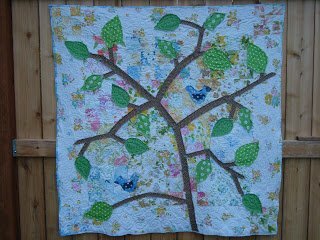 Keeping the fabric content is the best….however, I have been know to throw in minky, and maybe even a poly mix. gasp! Just be aware that they wear differently and stretch or don’t. 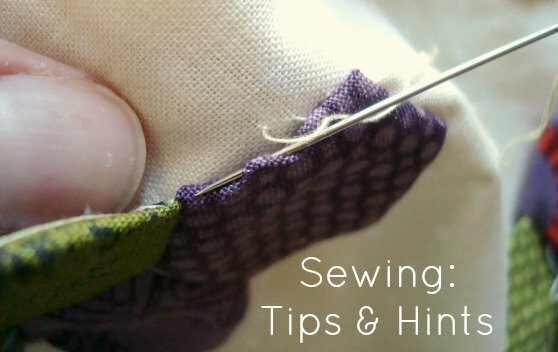 You might have to stick some extra pins to keep things just right when sewing them together. The diagonal grain of a piece of fabric. It has more stretch than either the lengthwise or crosswise grain, and should be handled carefully. The sides of the fabric that don’t fray. How often to change them? Every 8 hours or so. The tips get dull, and you will find that your thread might start breaking, the tension might act up…. those are signs to check your needle and maybe get a new one in there. Same rule with the sewing needles– however, I just wait until it no longer cuts anything without me getting a little rough with it. Then I change it, and think….why did I wait so long to do that? Size– use the one that you are comfortable with. I love, love the smallest size. It whips around corners like no ones business. Try a few sizes and different styles of handles too. Get comfortable with it, you will be using it a ton. 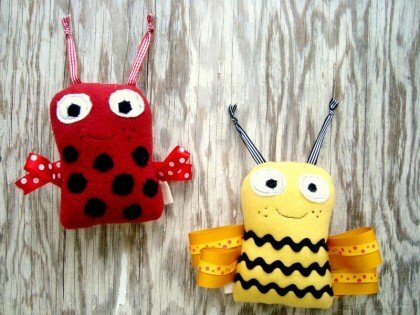 Have any helpful hints and sewing tips to share? Leave a comment and let us know!